The audio and video streaming occupies much of the fixed bandwidth, as mobile, US household.Social networks are also very present. Sandvine has reported on the uses in terms of bandwidth on fixed and mobile networks in North America. The relatively near market Europe in the field of customs. Let’s start with the fixed networks (ADSL, fiber, etc.). Multimedia (video and music) account for 70.4% of the incoming traffic during peak hours. The two main culprits are Netflix and YouTube, which account between them for 54.9% of incoming traffic (37.05% and 17.85%). 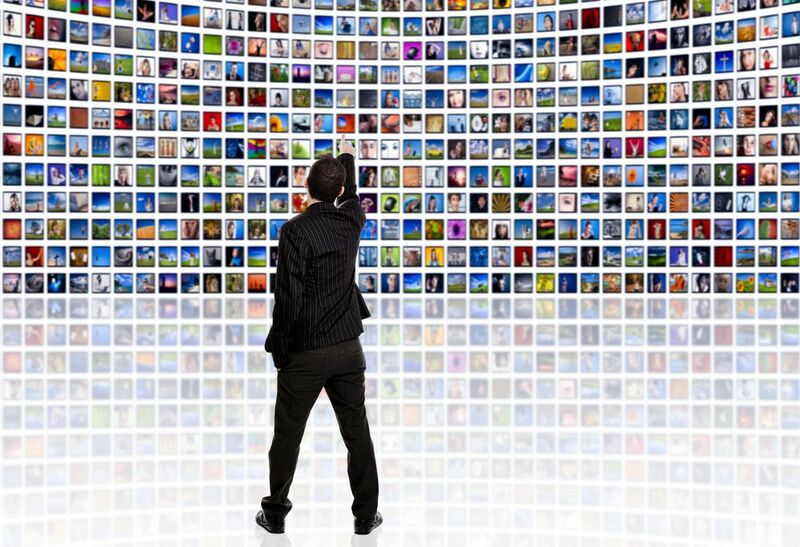 Video streaming therefore places a very heavy load on the Internet at peak times. Considering the traffic in and out, the audio and video streams keep the advantage, with 65.3% of the total bandwidth measured. Surfing on the Internet is in second place with 7.1% of bandwidth before the online stores 6.4%, file sharing, 5.4%, and social networks, 5%. Facebook, which accounts for 2.5% of the bandwidth consumed by US households during peak hours, remains both a champion of social networks, but also generally the most visited website. Sharing – often illegal – of digital files is also one of the favorite activities of Americans. BitTorrent and account for4.3% of the total traffic and 28.6% for outgoing traffic. Note finally that the use of secure connections (SSL) is fixed at 2% of the measured traffic. A figure growth, secure websites becoming increasingly common. On mobile networks (3G, 4G, etc. ), it is always the audio and video streams that keep the advantage, with 41% of incoming traffic (20.8% for the only YouTube) and 37% of the total traffic. But this is not the activity that is most popular. With 22.3% of the total traffic, social networks (including Facebook, 16.3% of overall traffic) are particularly popular on mobile devices. The data stream associated with the use of a social network is much lower than that on the audio or video streaming, we can say that social networks remain the most used service by far on smartphones and tablets. The web is also very active, with 13.7% of bandwidth consumed. It thus takes precedence over quickly mobile applications. A strategic market for major web browsers, but generally favors especially the default proposed deals with the OS: Safari Mobile iOS side and a derivative of Chrome for Android.Some third-party tools, such as Firefox and Opera, but try to get a place in the mobile world. According to StatCounter, in the last 30 days, that’s Safari prevails in North America, with 51.6% of users, against 35.2% for Chrome and 8.2% for the Android browser. Of all tenders not packaged with the OS, it is Opera, which in better fate, with 1% of users. 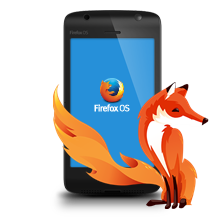 It’s little, but 10 times better than Firefox, which permanently unable to break into the mobile world.